To be honest with you I’m not sure how they call this awesome Nitrous breathing Big Block powered Fox Body Mustang. 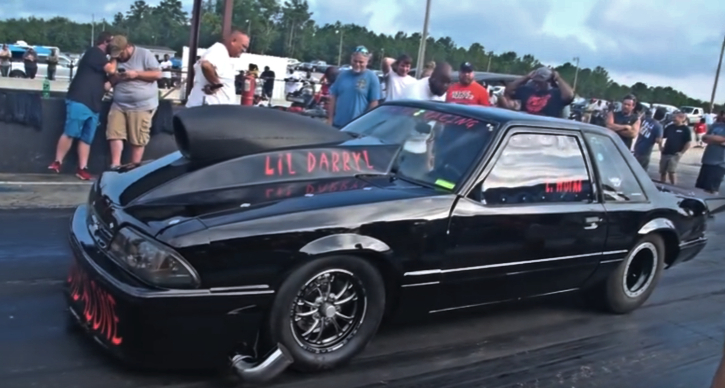 Whether it is “Leave Me Alone” or “Lil Darryl” this thing is dialed the hell in and it must be one of the most consistent Mustang drag cars I’ve seen in a while. 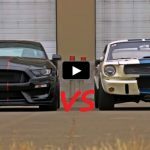 Sure, that wheelstanding Camaro won the last race, but no matter how fast you’re there is always someone a little faster. Se check out Jmalcom2004’s video and don’t forget to smack the Like button below! 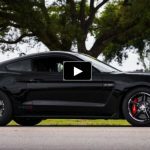 More Drag Racing on Hot Cars: The “Shadow” – Fastest Fox Body Mustang Ever?